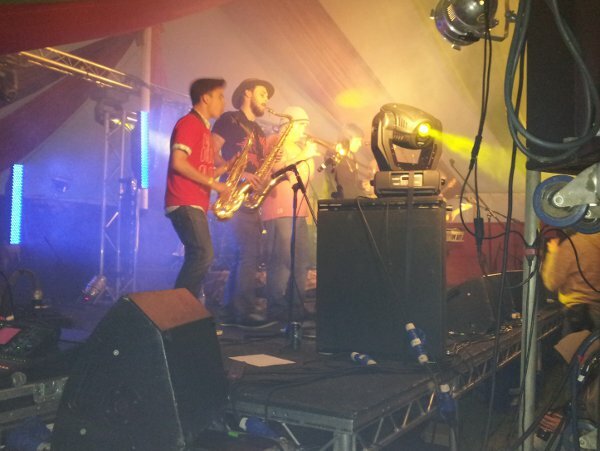 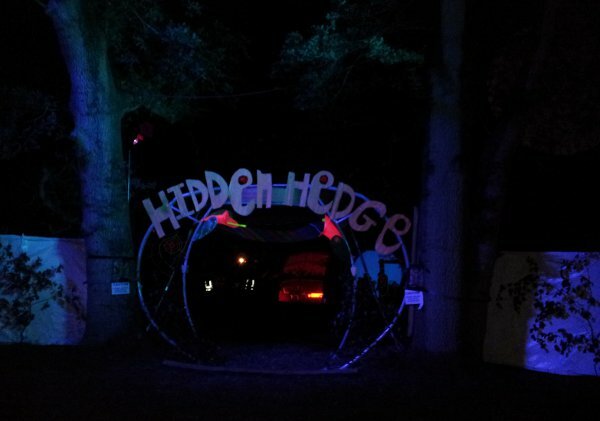 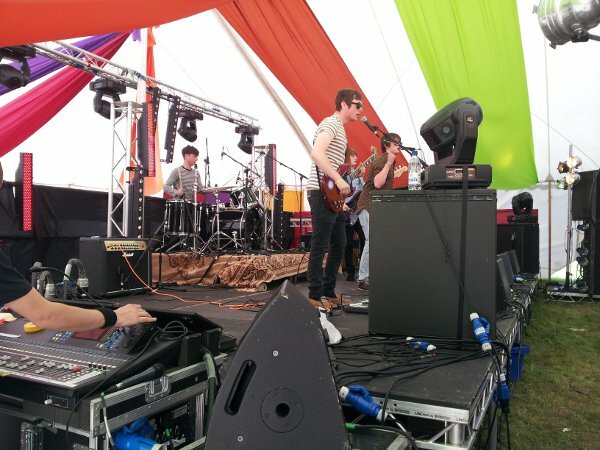 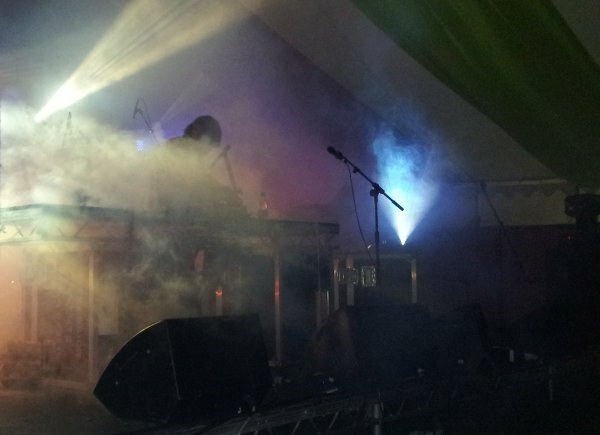 We continued our service of providing stage management support to Hampshire's Blissfields festival and have now supported this event for four years. 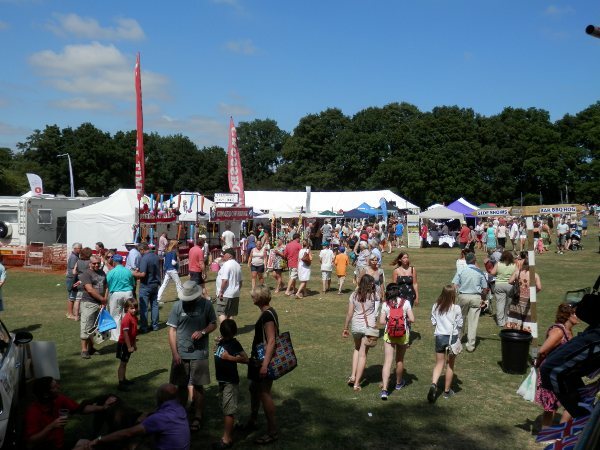 The festival boosts five stages and attracts 2500 visitors. 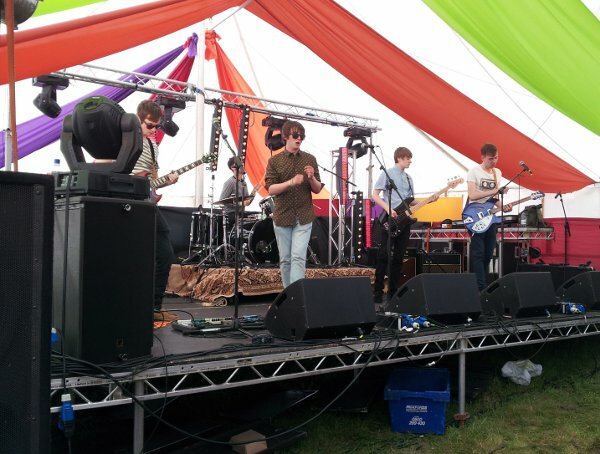 We have provided stage management and support to a growing number of bands playing at this popular festival.